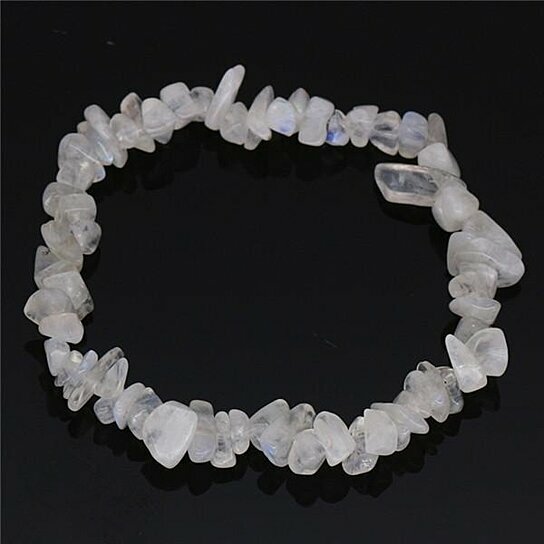 Moonstone is said in crystal healing to help calm responses and stress and avoid overreaction. It brings hope, enhances feminine energies, sensitivity, intuition, and psychic abilities. It is also said to bring strong energies of abundance to one's life.